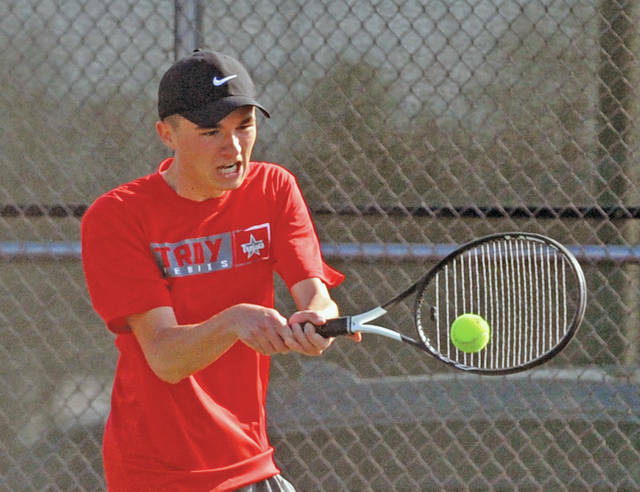 https://www.dailycall.com/wp-content/uploads/sites/30/2019/04/web1_040319jb_troy_kleptz.jpgJosh Brown|Miami Valley Today Troy’s Nathan Kleptz hits a backhand during a match at first singles Wednesday against Lehman. 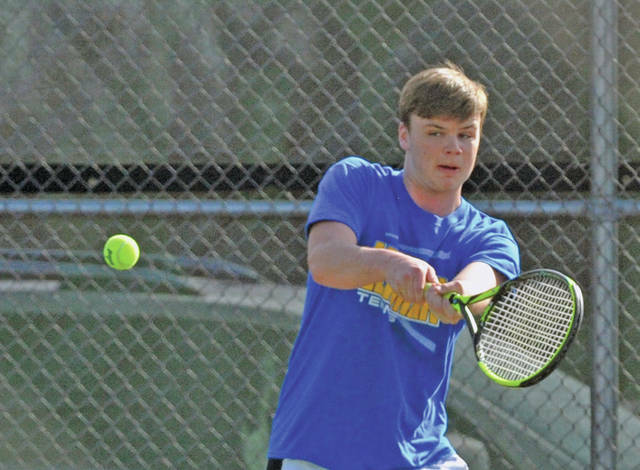 https://www.dailycall.com/wp-content/uploads/sites/30/2019/04/web1_040319jb_leh_lins.jpgJosh Brown|Miami Valley Today Lehman’s Danny Lins follows through on a backhand at first singles Wednesday against Troy. https://www.dailycall.com/wp-content/uploads/sites/30/2019/04/web1_040319jb_troy_goodall.jpgJosh Brown|Miami Valley Today Troy’s Jackson Goodall hits a backhand at second singles Wednesday against Lehman. 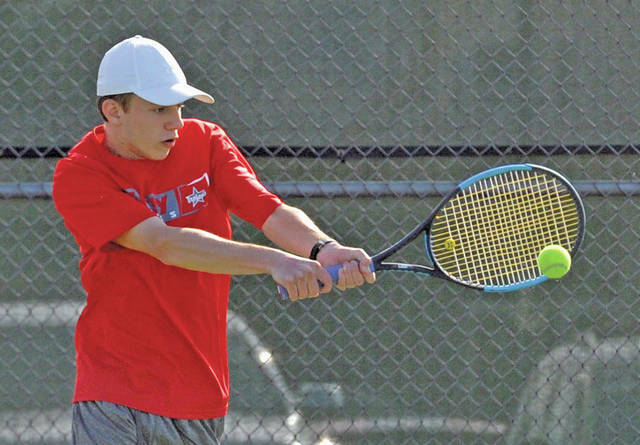 https://www.dailycall.com/wp-content/uploads/sites/30/2019/04/web1_040319jb_leh_gilardi.jpgJosh Brown|Miami Valley Today Lehman’s Sam Gilardi serves at second singles Wednesday against Troy. 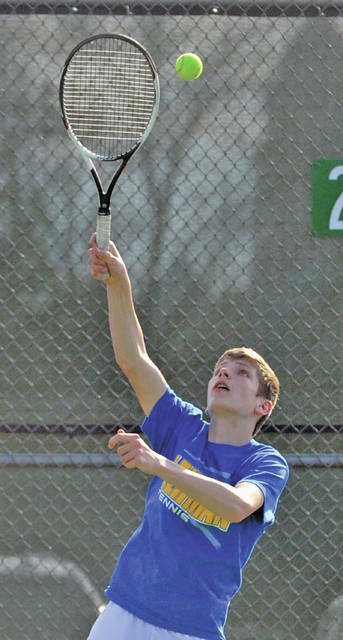 https://www.dailycall.com/wp-content/uploads/sites/30/2019/04/web1_040319jb_leh_schmiesing.jpgJosh Brown|Miami Valley Today Lehman’s Max Schmiesing serves at third singles Wednesday against Troy. 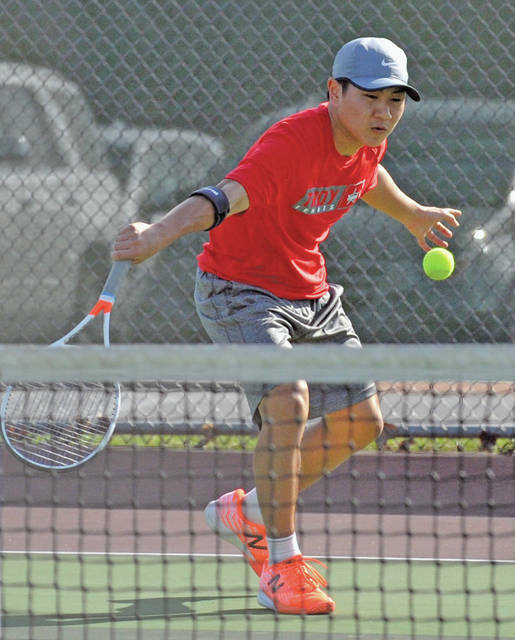 https://www.dailycall.com/wp-content/uploads/sites/30/2019/04/web1_040319jb_troy_masunaga.jpgJosh Brown|Miami Valley Today Troy’s Genki Masunaga follows through on a backhand at third singles Wednesday against Lehman.